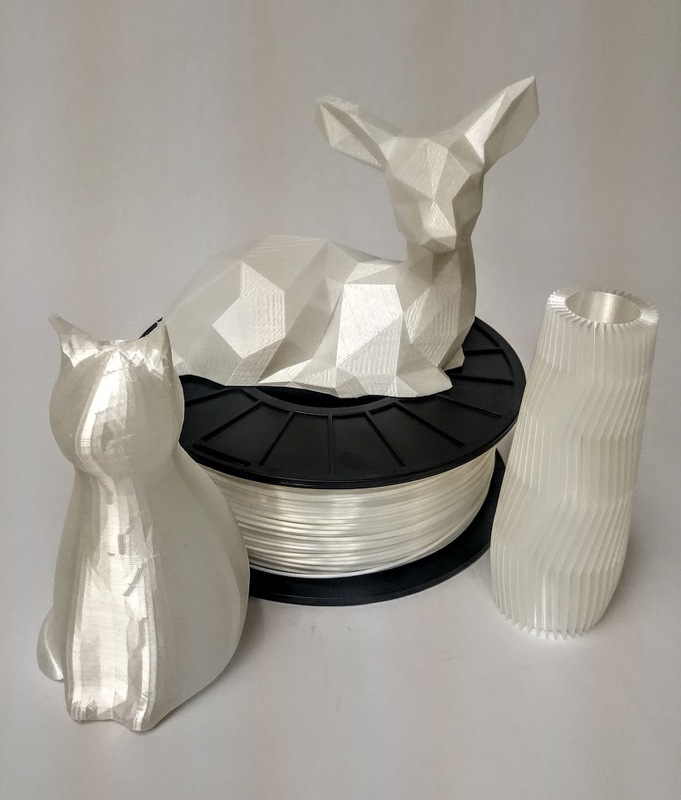 Pearl is a high gloss PLA and polyester blend filament designed to produce high quality models with a silky pearl finish. 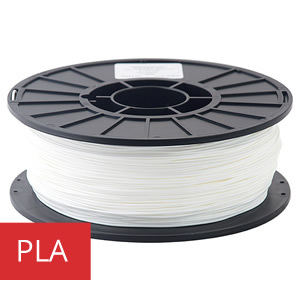 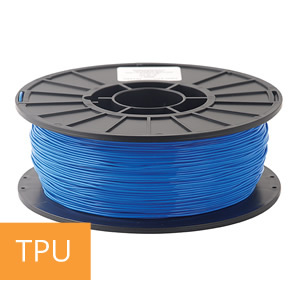 Due to the added polyester, it is much less brittle than PLA. 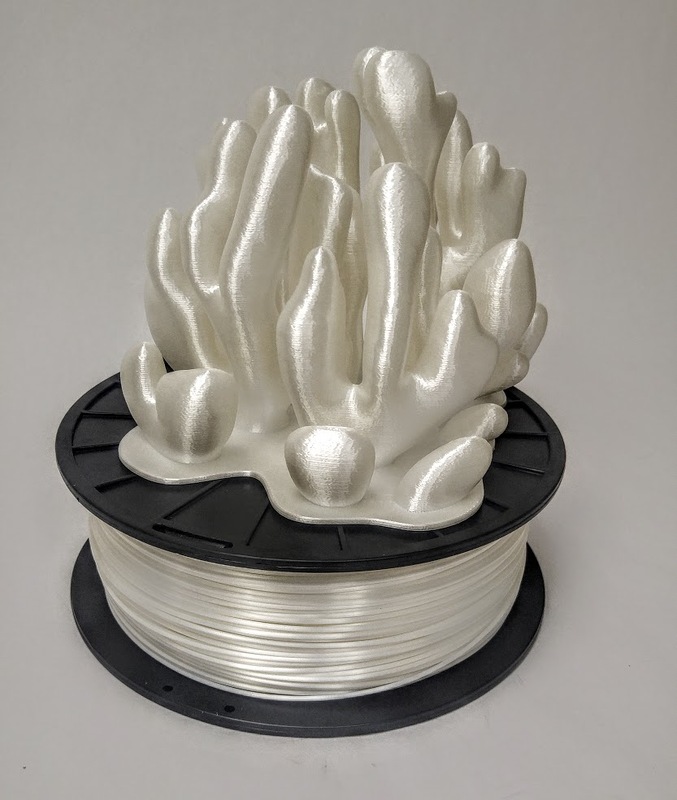 Pearl also maintains several of PLA’s unique and desirable printing qualities such as low odor, high detail and low warpage. 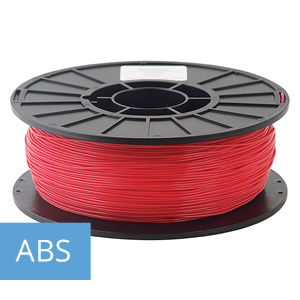 It does not require a heated bed to be printed, although when printing without one the use of a raft is recommended. 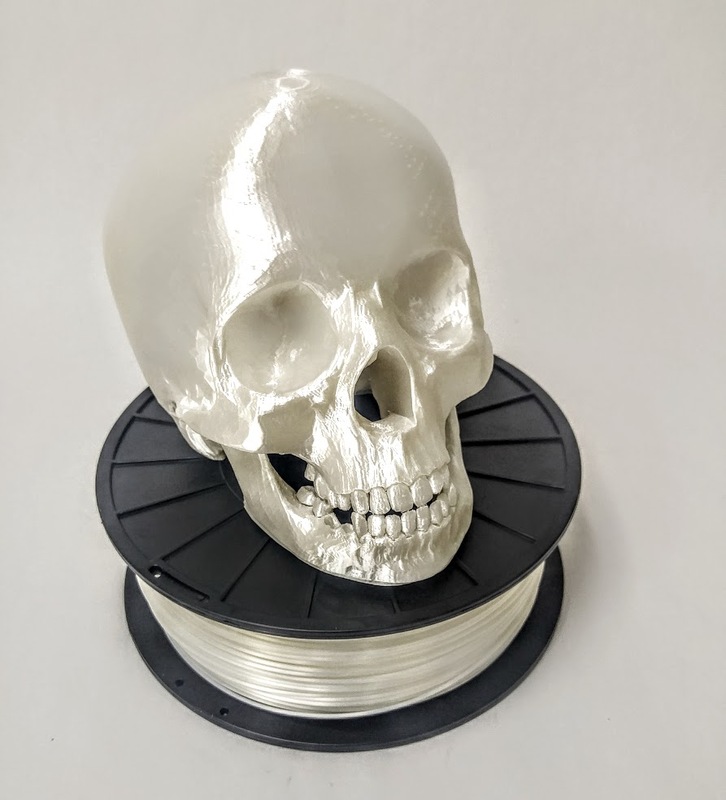 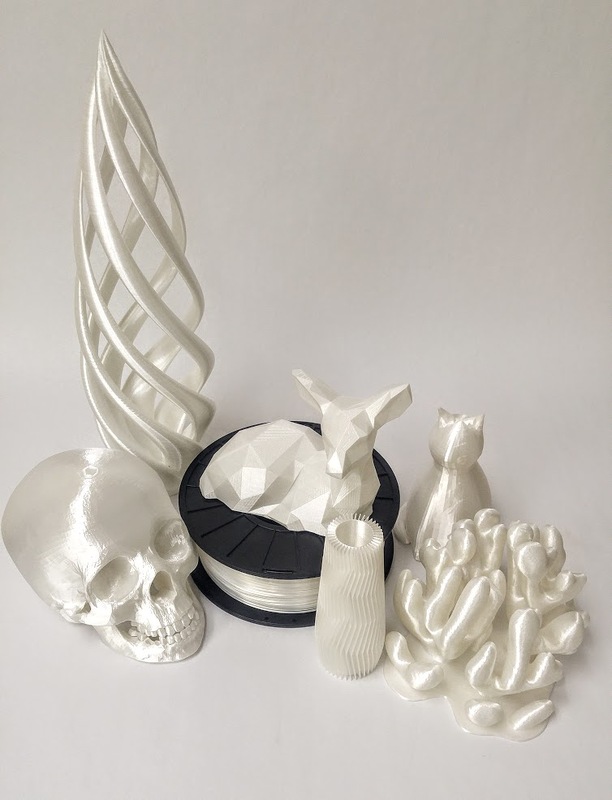 When printing with Pearl filament, a temperature range between 230-250 °C has given the best results across several of the industry’s most popular hot ends including E3D, Hexagon, MakerBot and JRx. 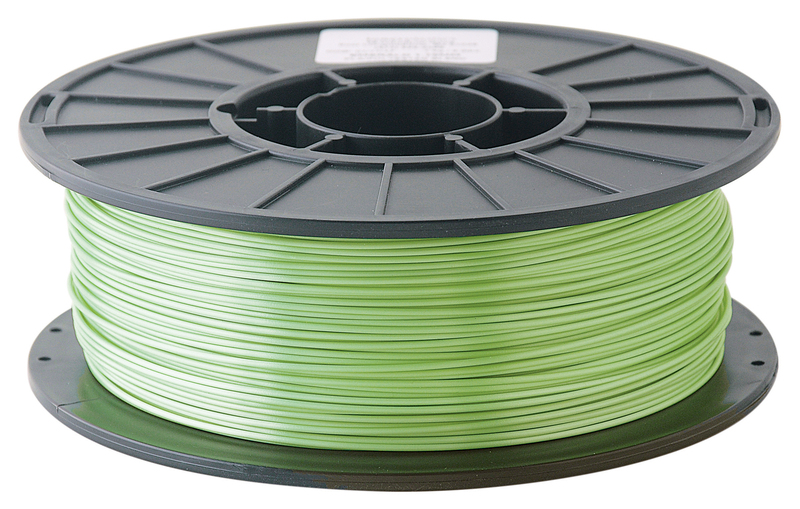 Active print cooling via a fan is recommended, but not required. 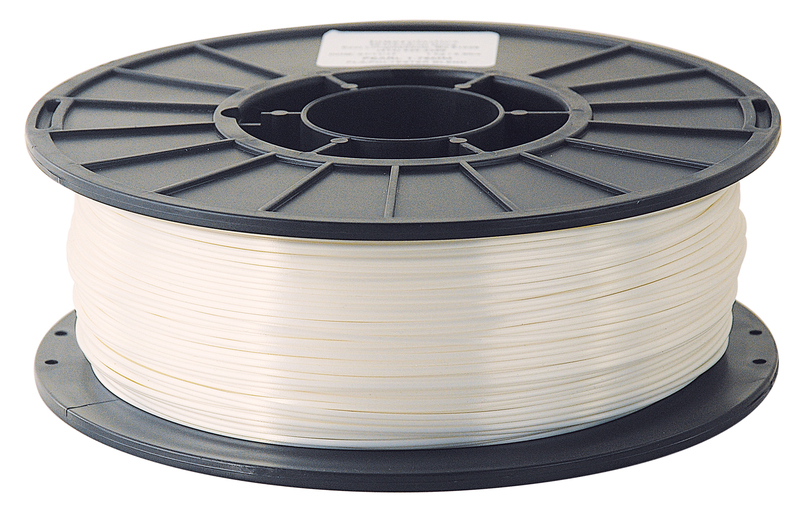 Due to its PLA-like characteristics, Pearl does not require a heated bed to be used, however the use of one is recommended for optimal results. 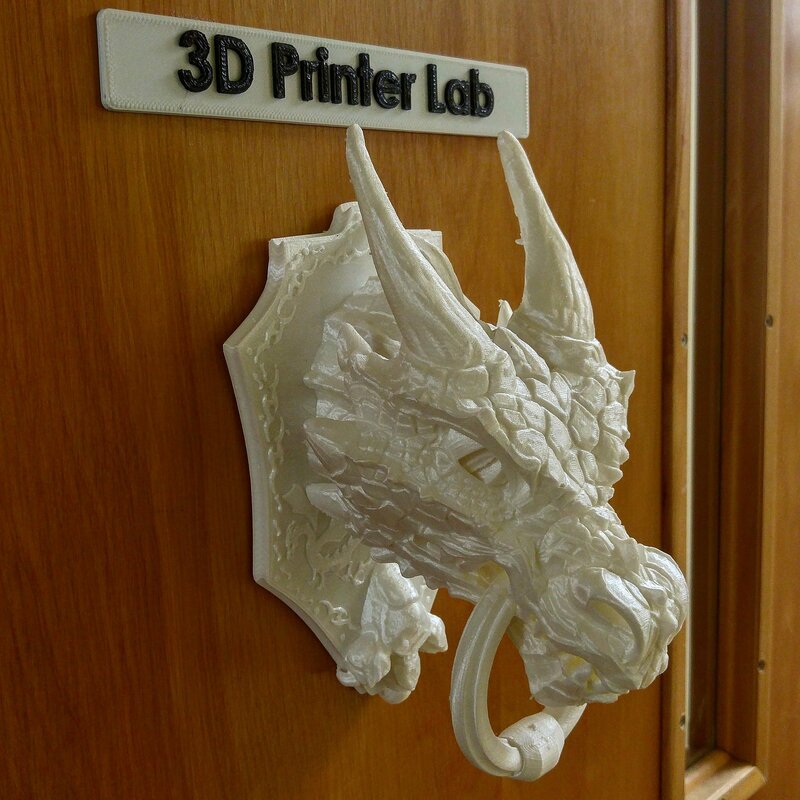 On printers equipped with a heated bed, a bed temperature ranging between 70-90 °C is recommended. 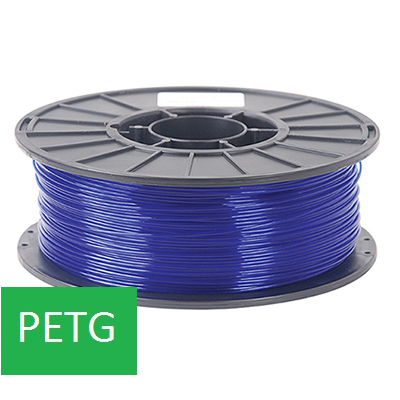 On printers without, PVA-dissolvable glue stick, blue painter’s tape or a PEI build surface should be used to aid in bed adhesion.